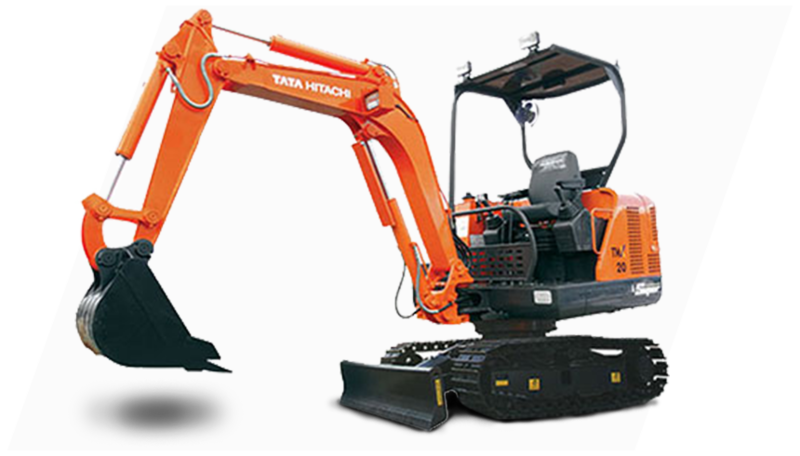 TMX20 Super Series is the smallest mini excavator made in India. A small footprint and boom swing allow it to access cramped areas and to be easily transportable. 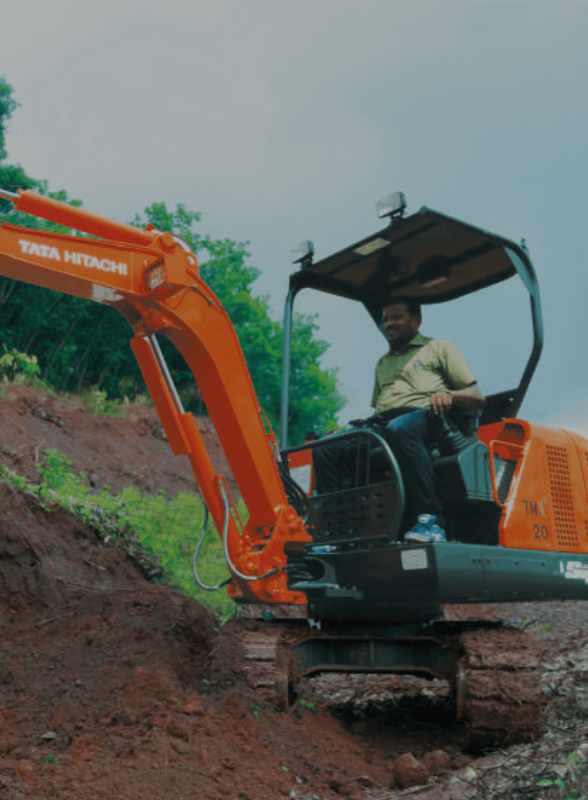 A 28 HP engine gives the TMX20 Super best-in-class power and superior digging forces to meet demanding challenges. Our Indian based manufacturing operations ensure that parts are readily available at best prices. This enables minimized downtime and operational expenses.